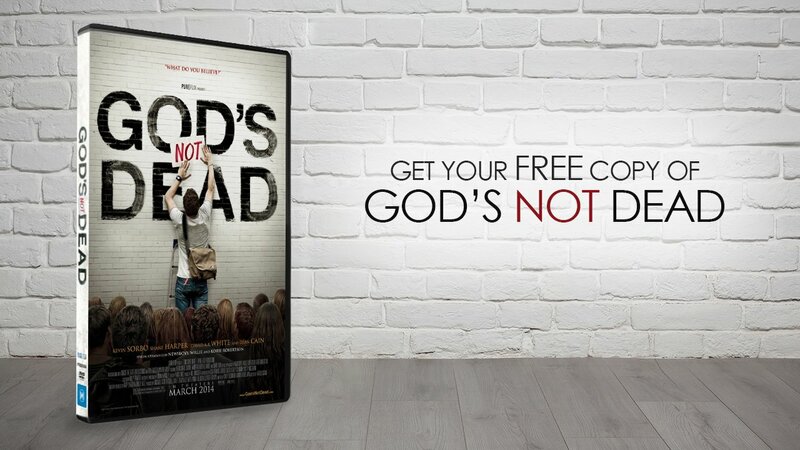 With the success of FIREPROOF and limited release of UNSTOPPABLE, it’s no surprise that Kirk Cameron had another project hidden up his sleeves. Cameron went on to ask his fans if they’d prefer to see the movie, titled MERCY RULE, come out in theaters, on DVD or on digital download. He stated that he’d read their comments that evening. 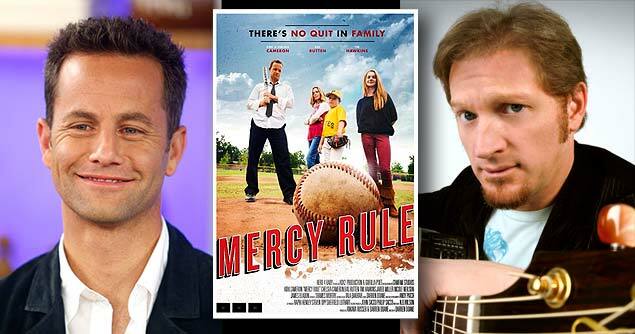 MERCY RULE will be Kirk Cameron’s first non-documentary movie since 2008’s FIREPROOF and comedian Tim Hawkins’ first feature movie. Tim Hawkins, who is widely known for his comedy specials, has garnered over 100 million views on YouTube and 120+ sold out shows. It’ll also feature Kirk’s wife of 23 years, Chelsea, with whom he has six children. Following the limited release of the live event UNSTOPPABLE, it will be interesting to see if Cameron decides to go with a traditional theatrical release, or if he’ll release it straight to DVD like many of his fans have voiced on Facebook. What do you think? Let us know on Facebook or on Twitter. Keep posted at Movieguide® for more updates on this and other hot topics. Golden Globes – Wrong Again!! !